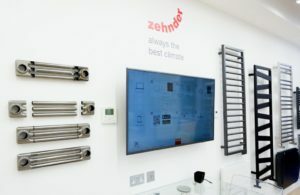 Leading indoor climate solutions provider, Zehnder Group UK Ltd, announces the launch of its new Specification Centre incorporating the Bisque showroom in Islington’s prestigious Business Design Centre (BDC). 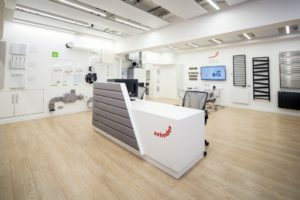 The centre caters for consultants, architects and interior designers, showcasing Zehnder’s range of indoor climate solutions including radiant heating and cooling products, comfort ventilation systems and radiators. 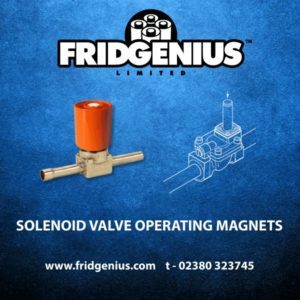 The site is an ideal setting for meetings and demonstrations with consultants and customers and will also play host to a number of events, roundtable discussions and seminars addressing industry issues, details of which will be released later in the year. 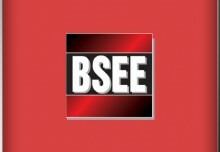 The Specification Centre also includes the Bisque showroom, which has been re-located from Kilburn. The showroom will continue to operate as before, serving members of the public directly as well as trade professionals, and offering a range of key services including heat loss calculations, radiator sizing and guidance on bespoke options. 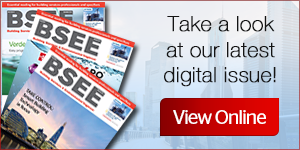 “Having a central London location where we can show people our solutions up close is invaluable, as we can give them a hands-on demonstration and they can see the systems in-situ. Appointments at the Specification Centre are available to book via the contact details below or via the specification centre page on our website.